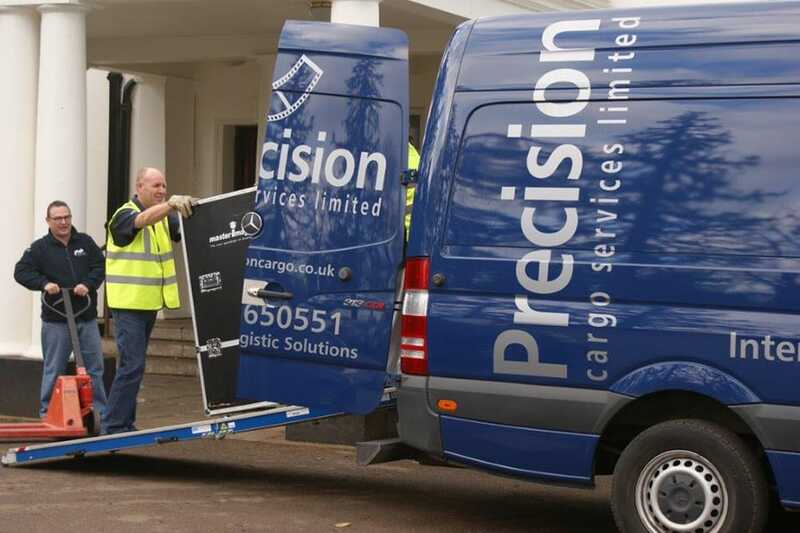 Precision Cargo Services is an independent freight forwarding and logistics company, formed in 1990 and based in the UK. 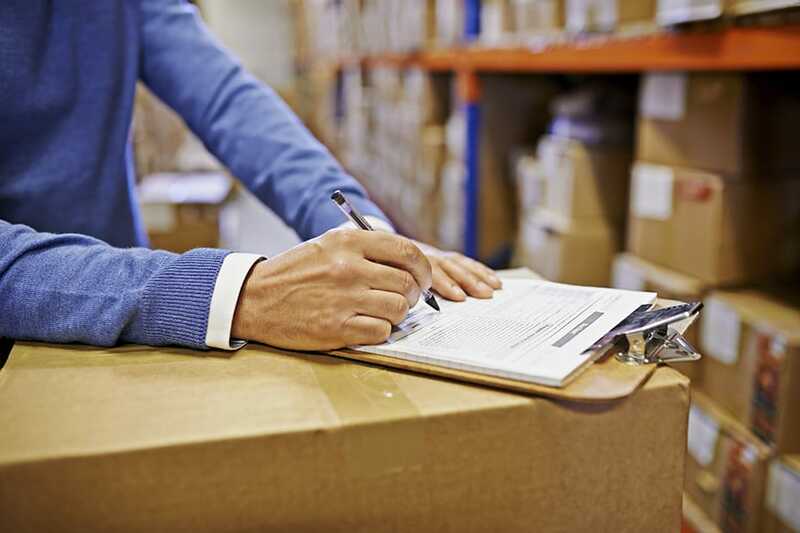 We provide a whole range of professional logistics services, including air freight, sea freight, road freight and courier. With many years experience and a global network of overseas partners, we are able to offer comprehensive services worldwide. We value the importance of close working relations with our clients and provide dedicated project teams offering 24/7 cover.